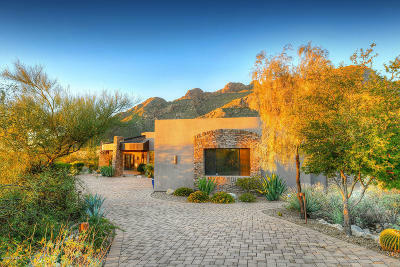 Seller will accept or counter offers between $1,350,000 and $1,375,000. 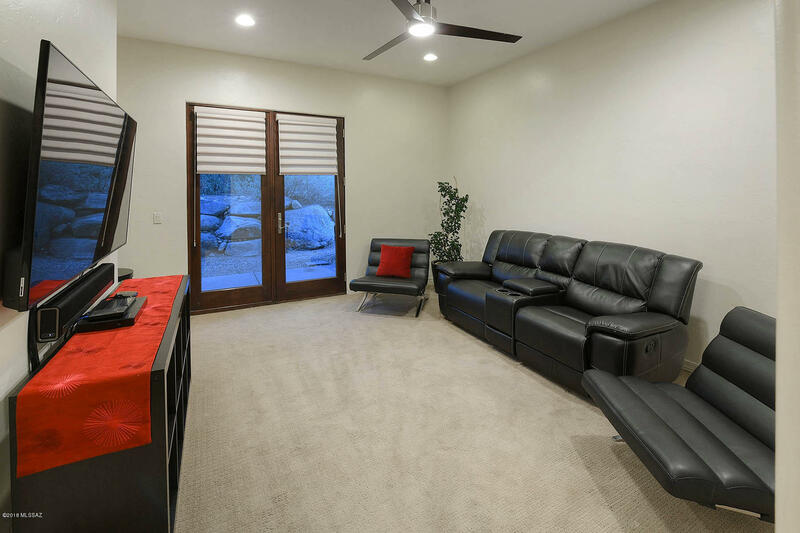 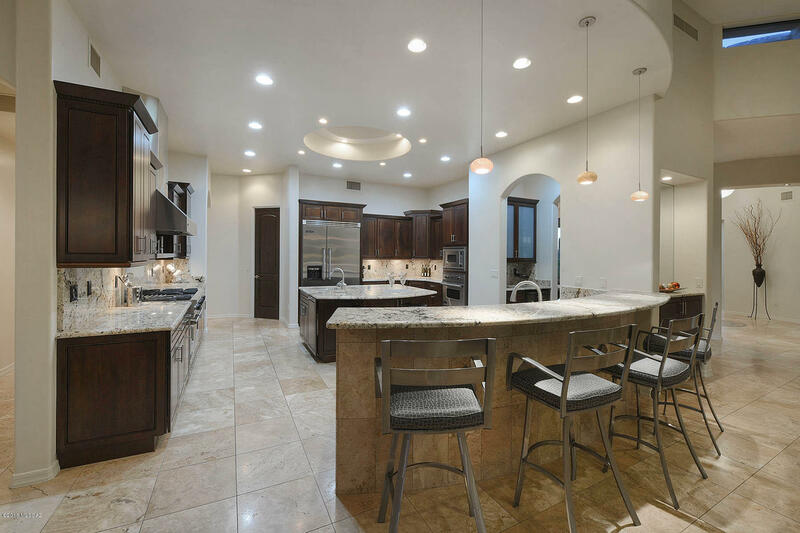 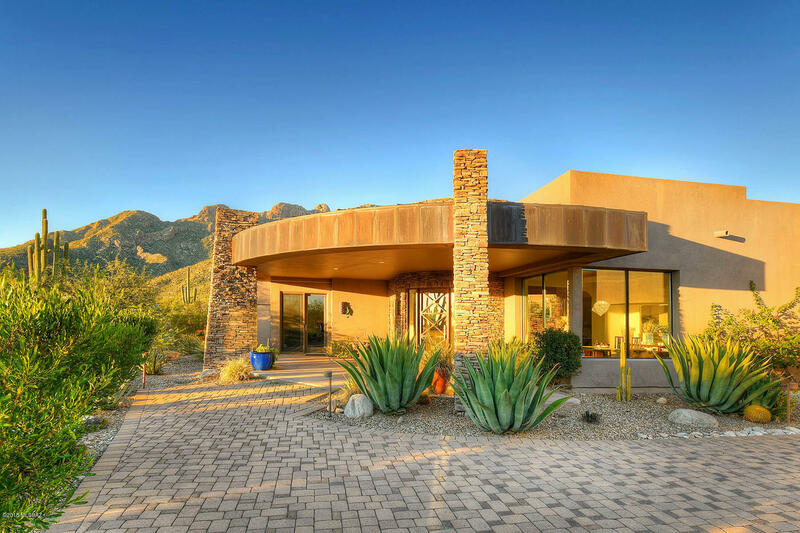 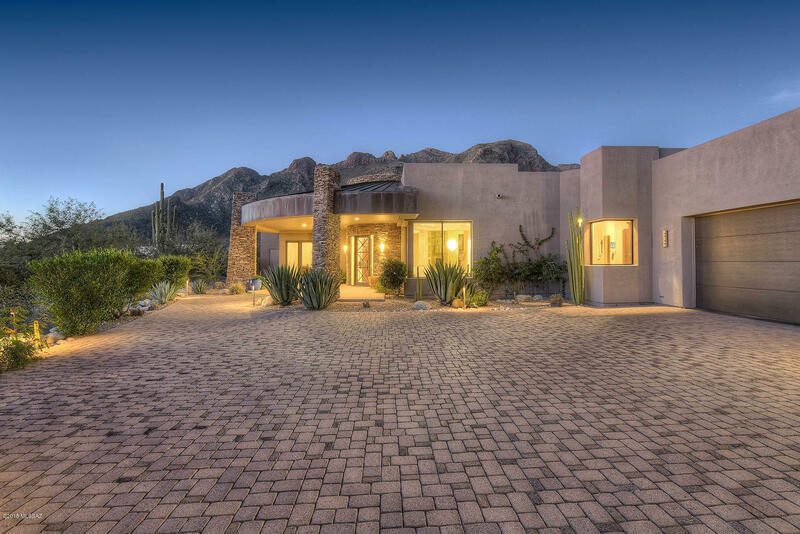 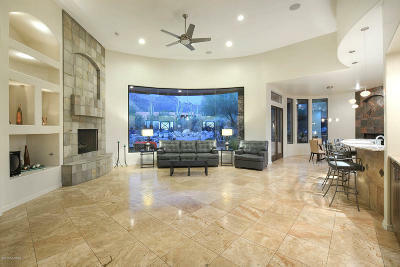 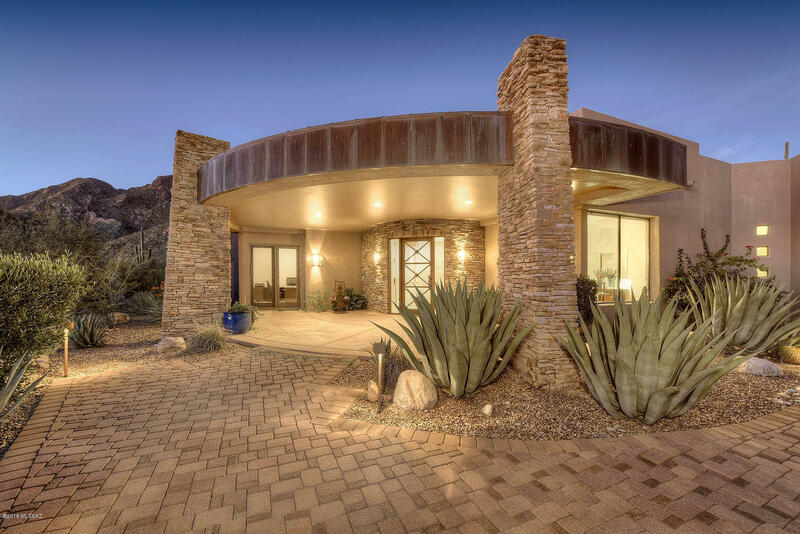 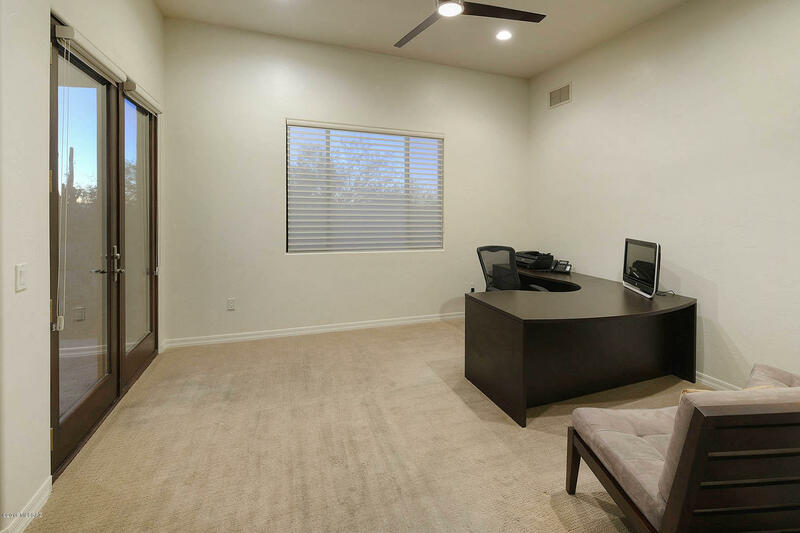 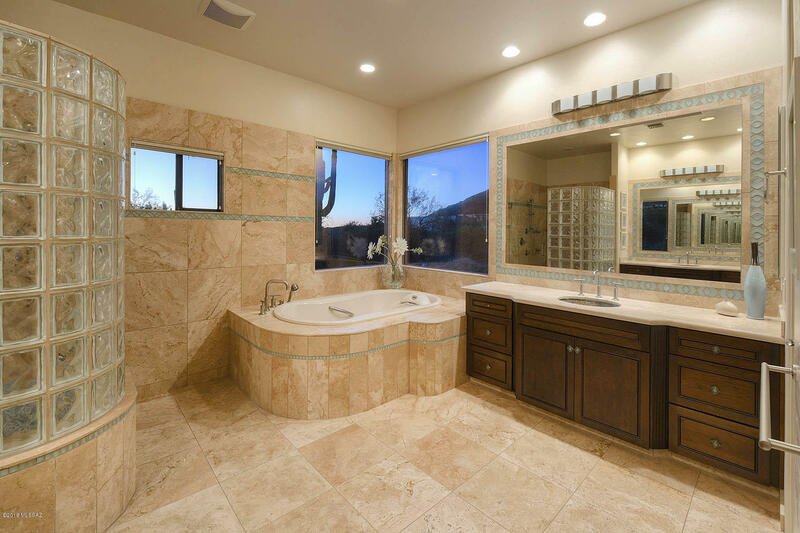 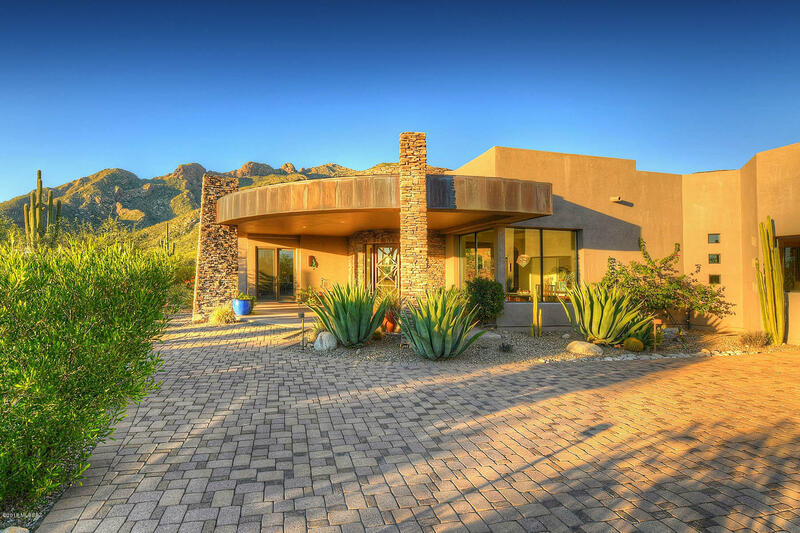 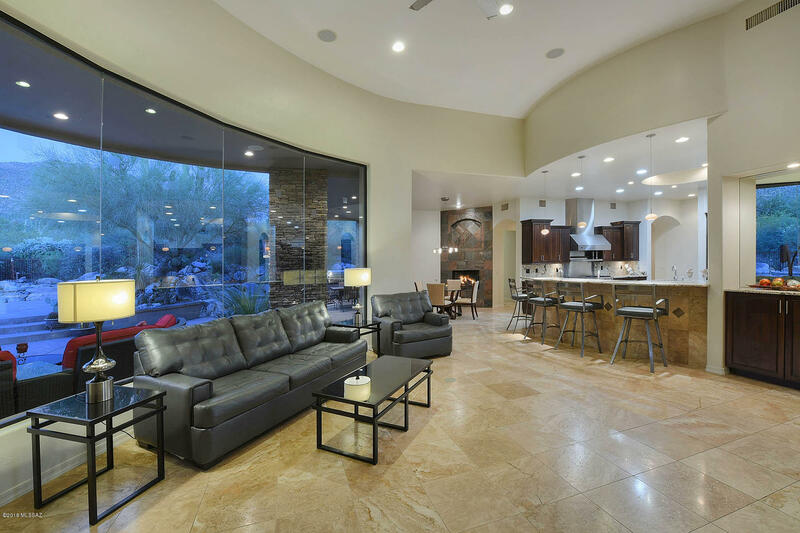 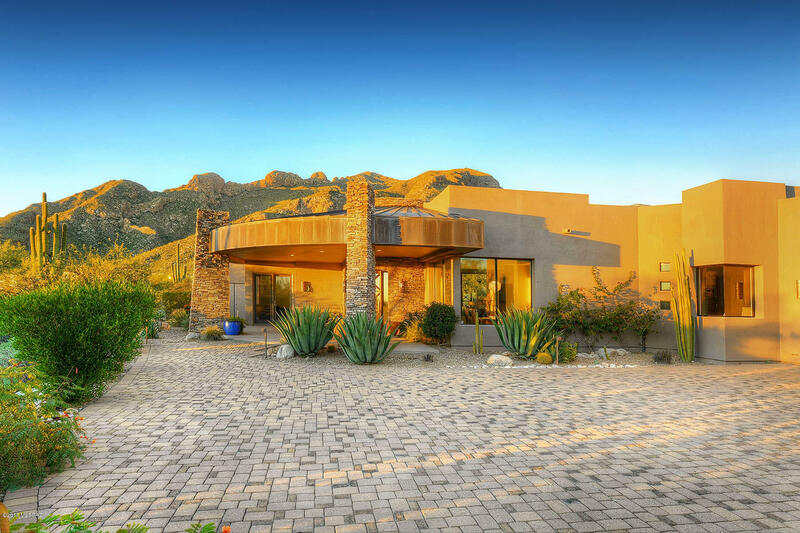 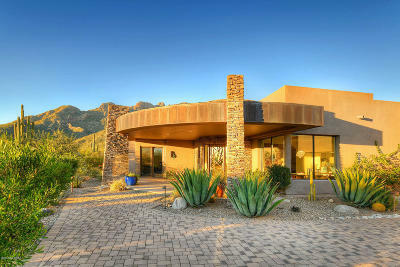 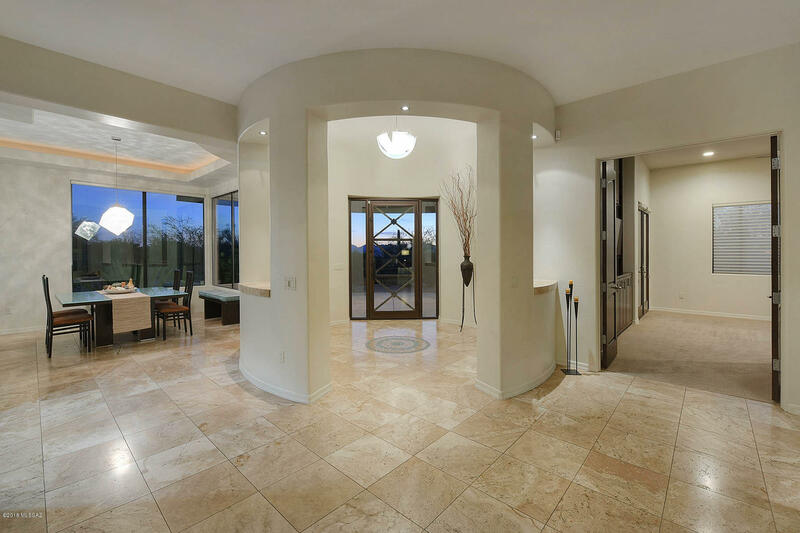 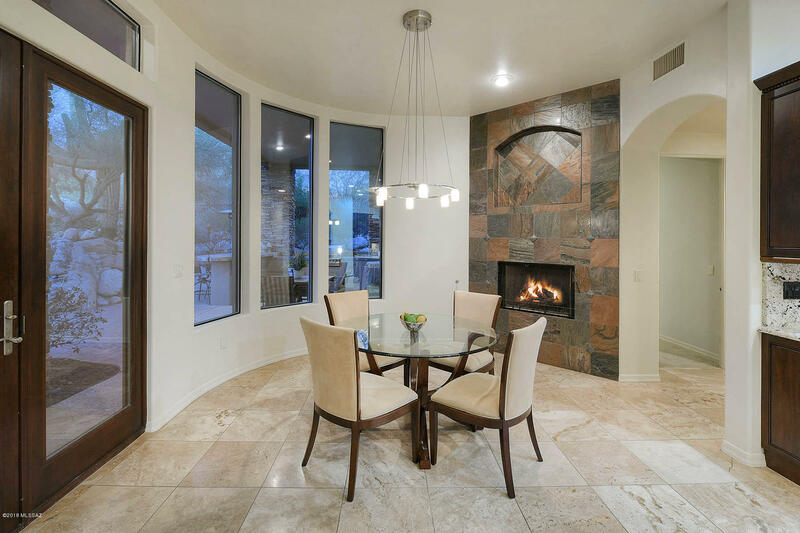 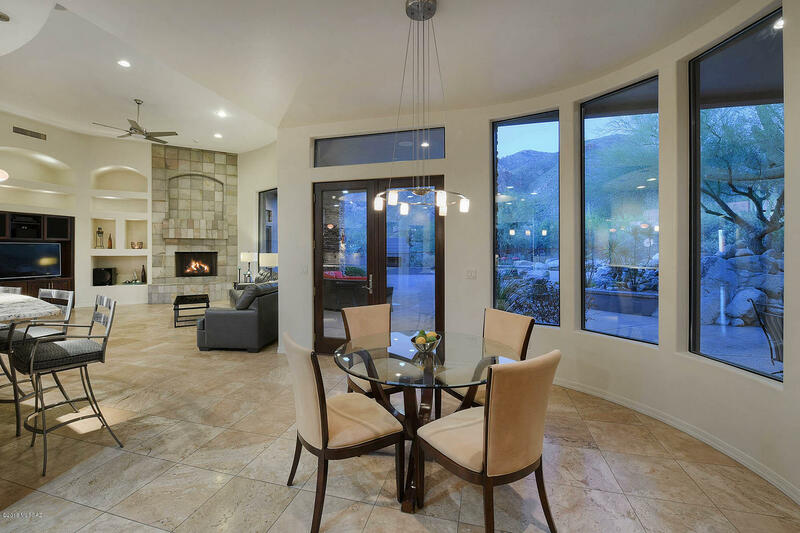 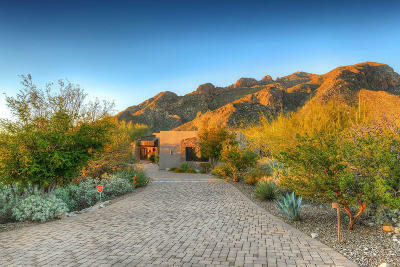 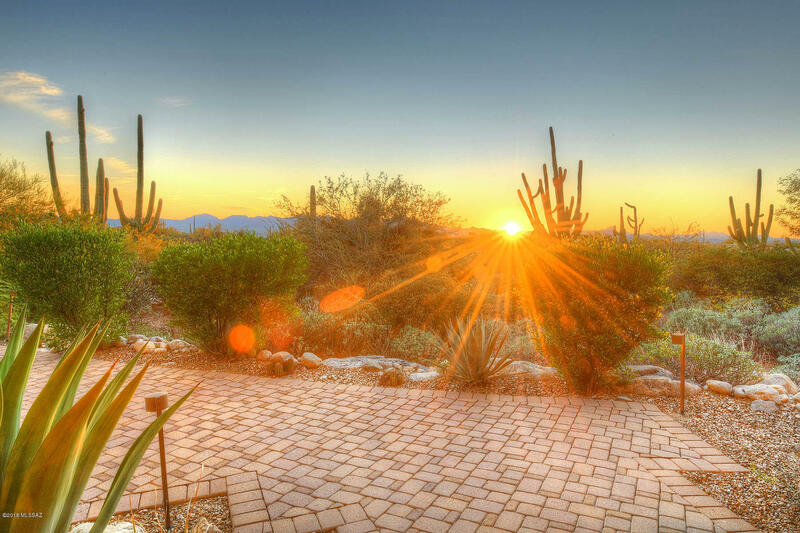 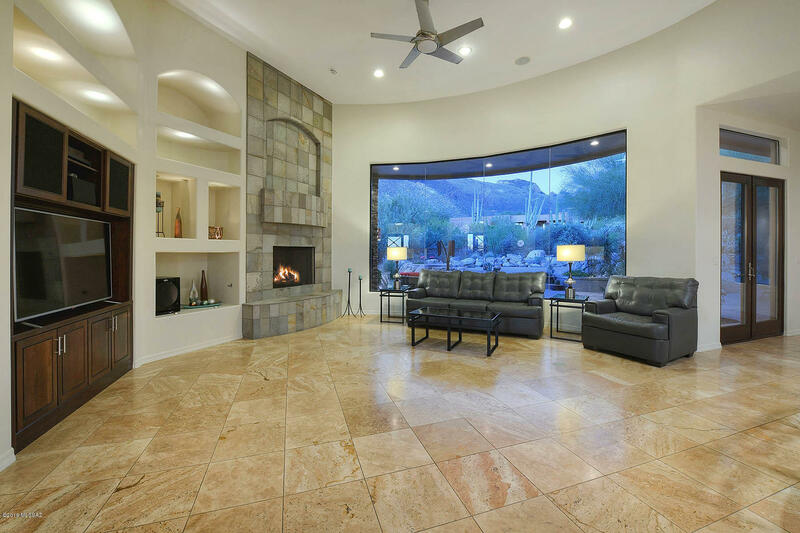 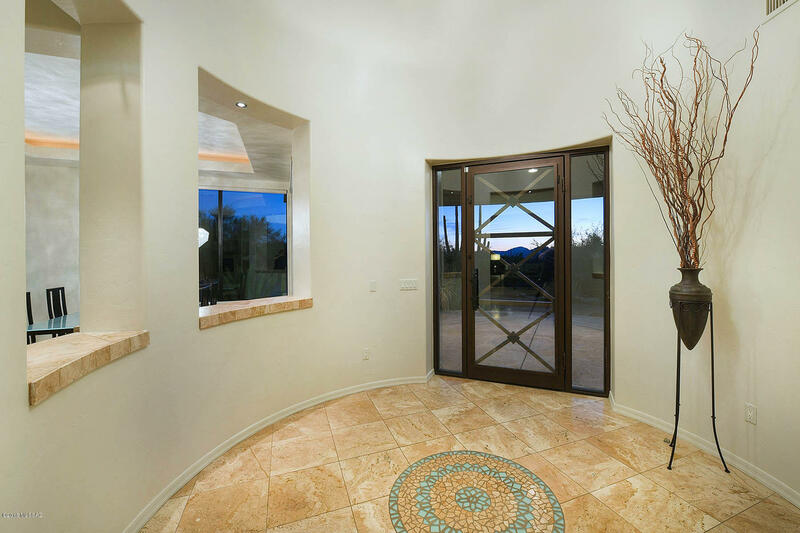 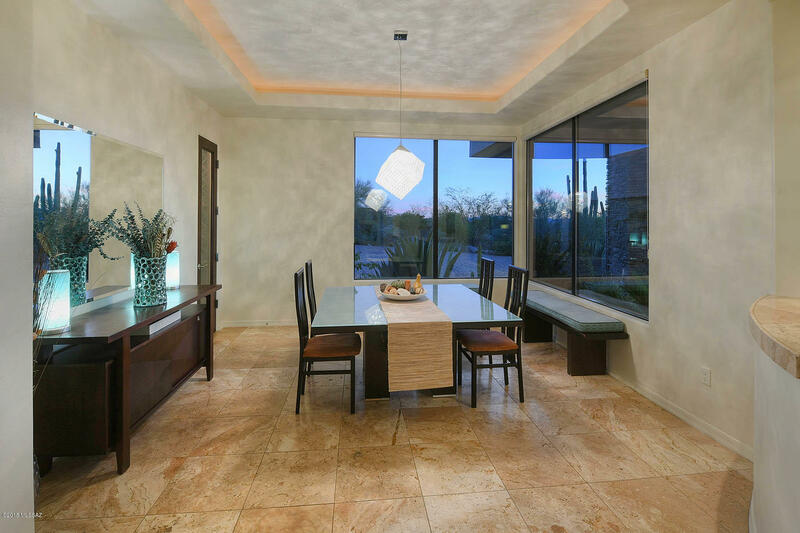 Come view this stunning home available in prestigious Pima Canyon Estates with a manned gated entry. 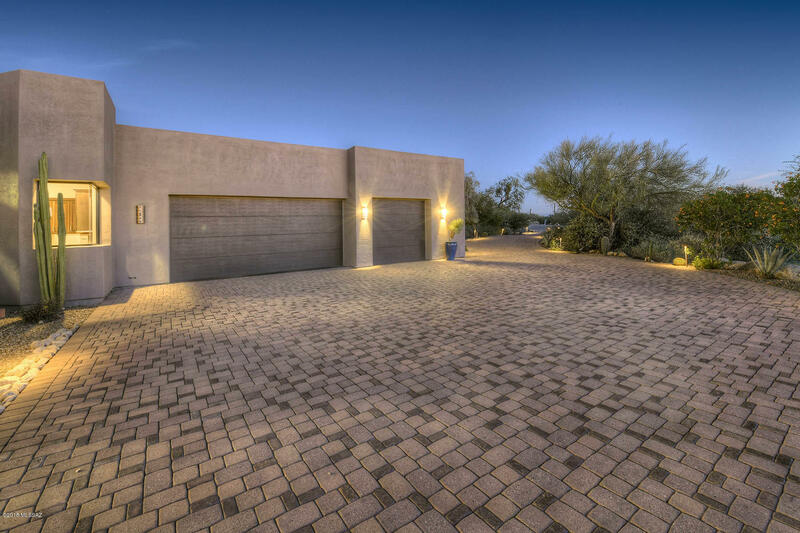 Exclusively set behind a 2nd set of security gates with cobblestone paved roads. 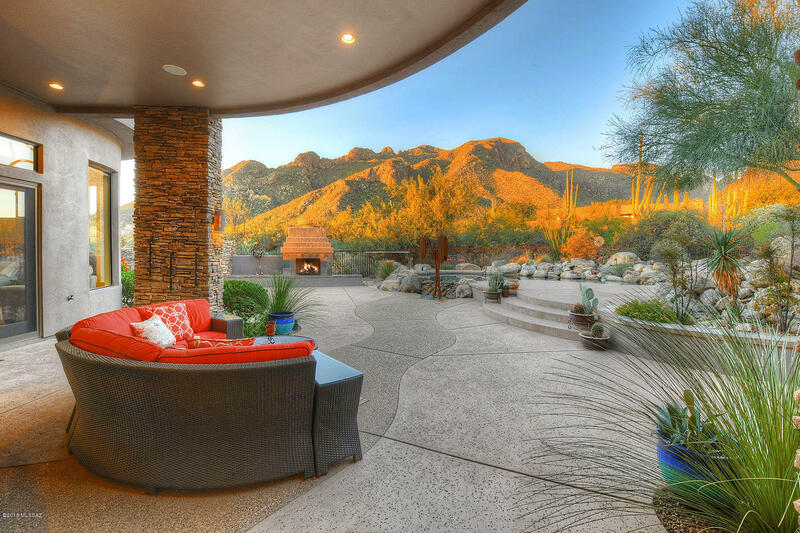 Incredible views that will take your breath away. 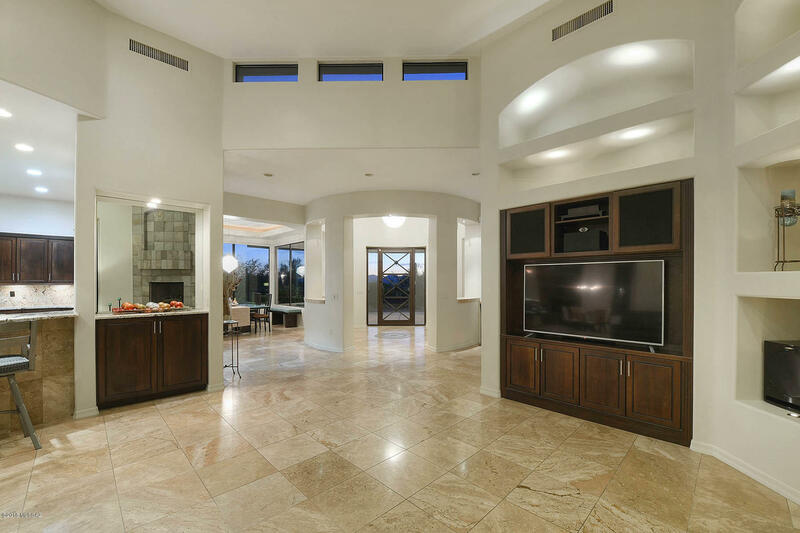 Open floor-plan features views from every room in the house. 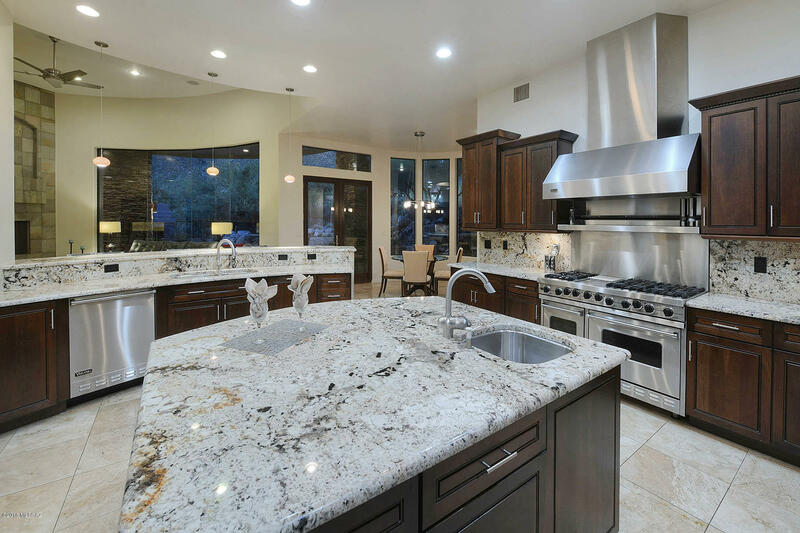 Gourmet kitchen with stainless steel Viking appliances. 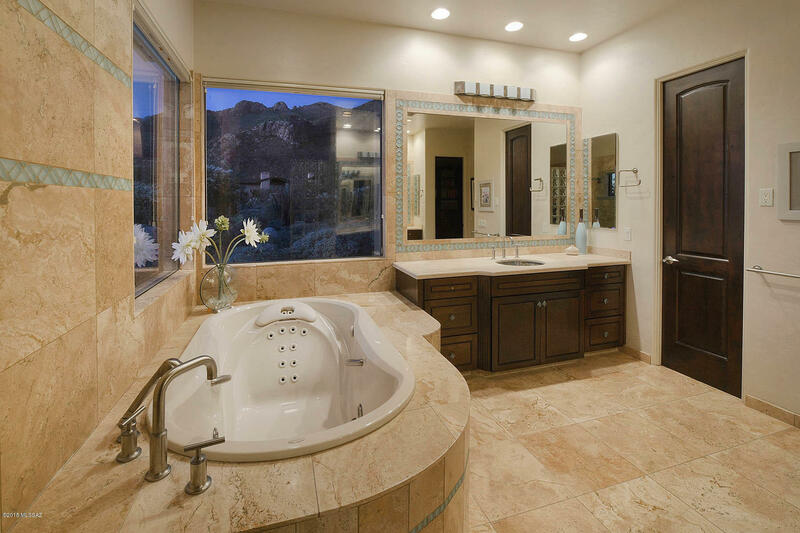 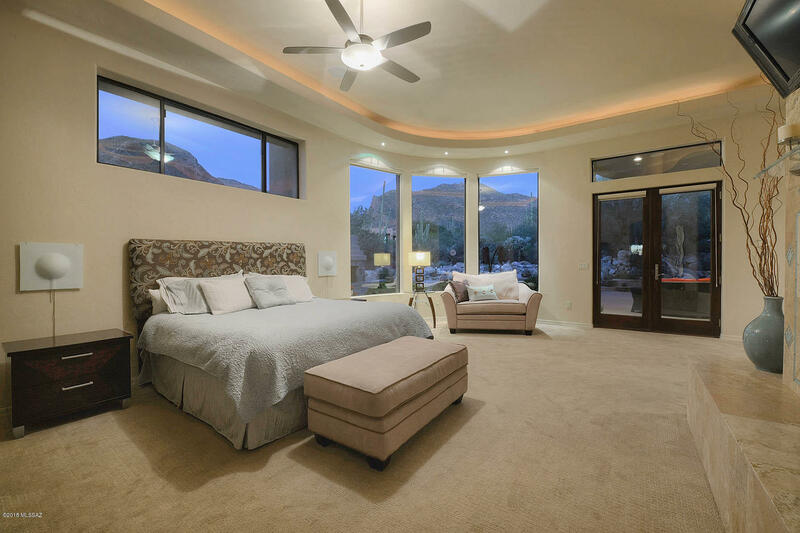 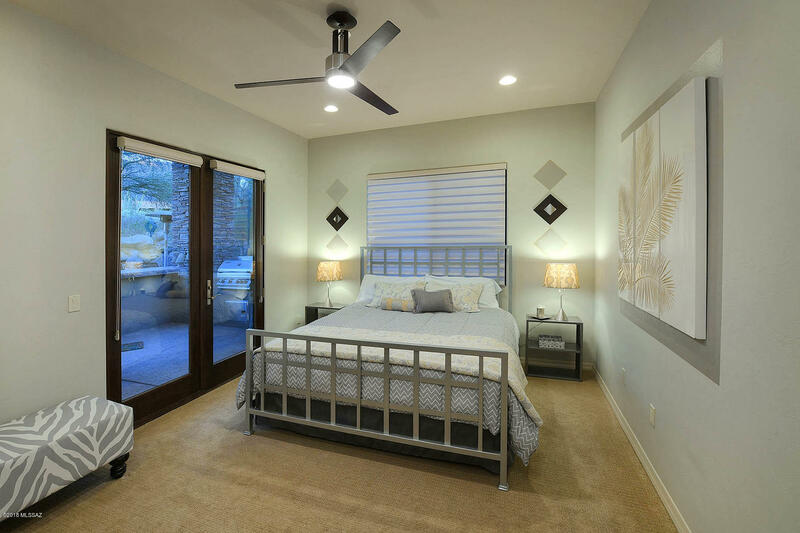 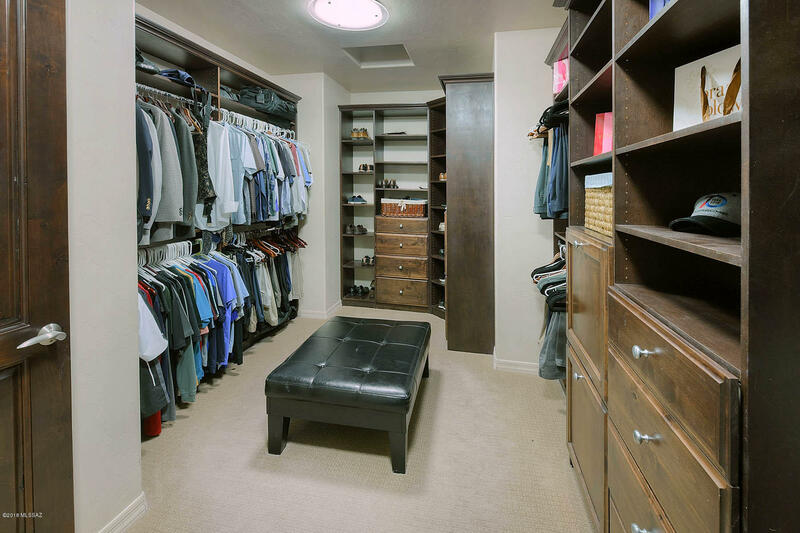 Fantastic master suite with fireplace, luxury bath and over-sized closet. 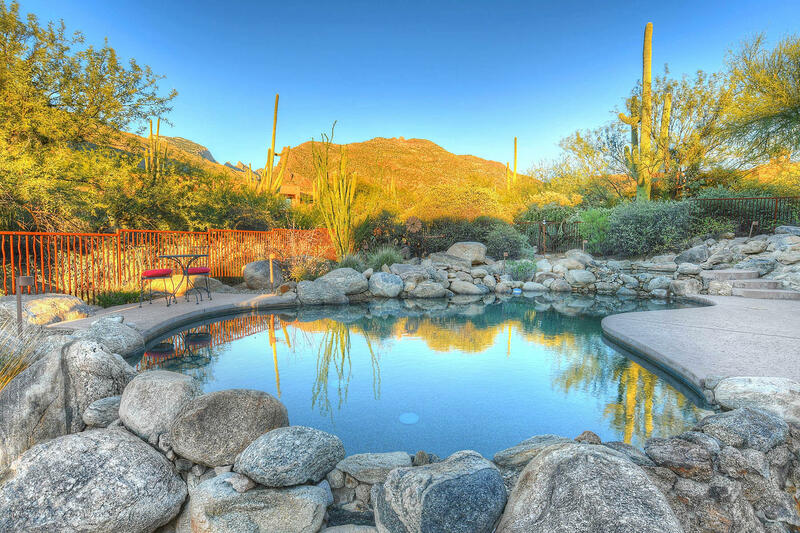 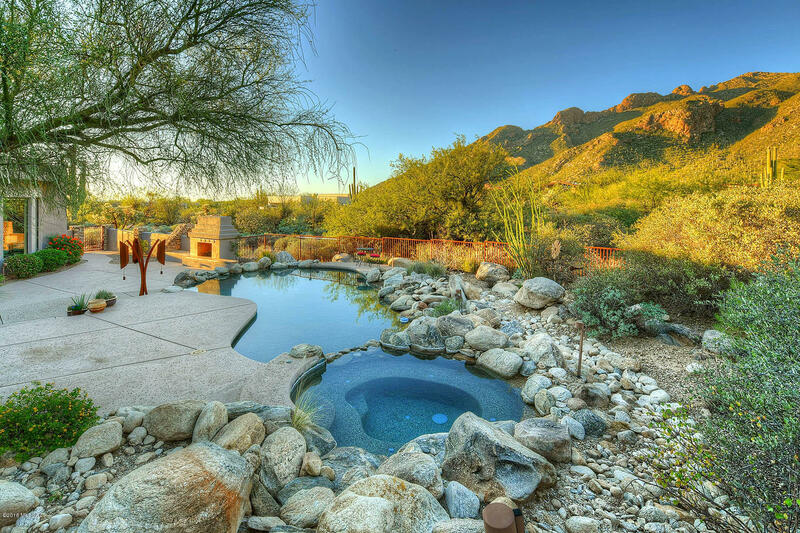 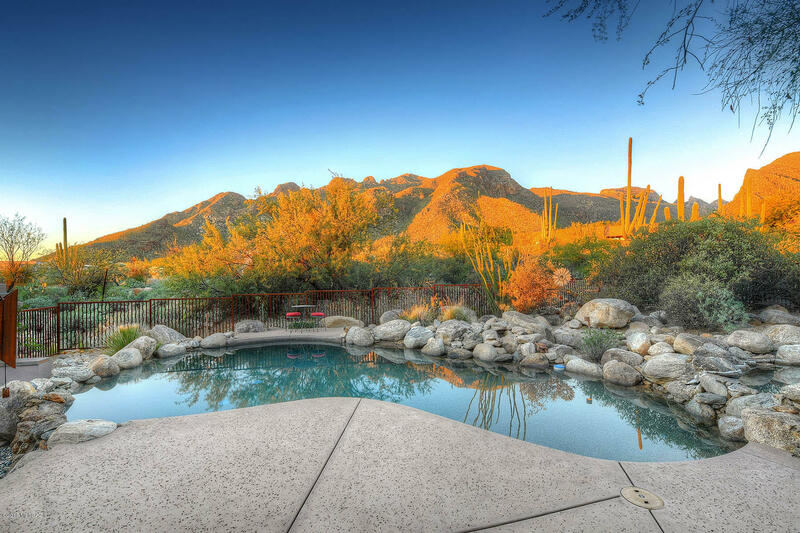 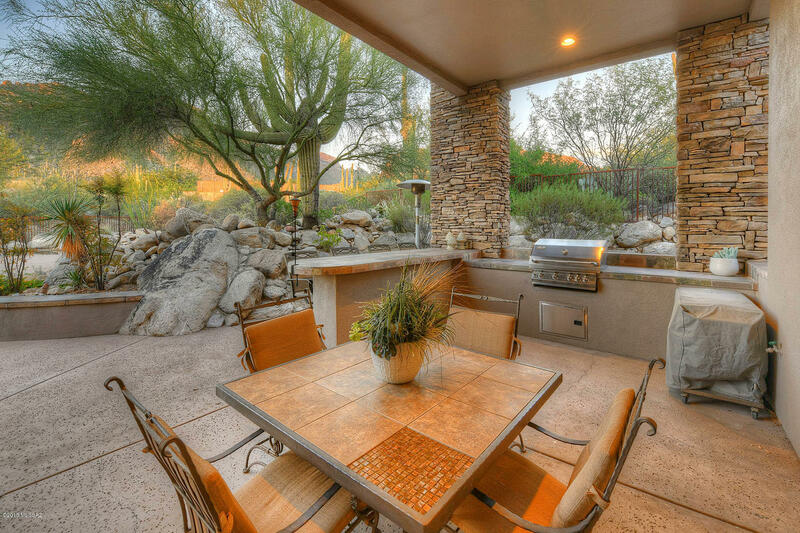 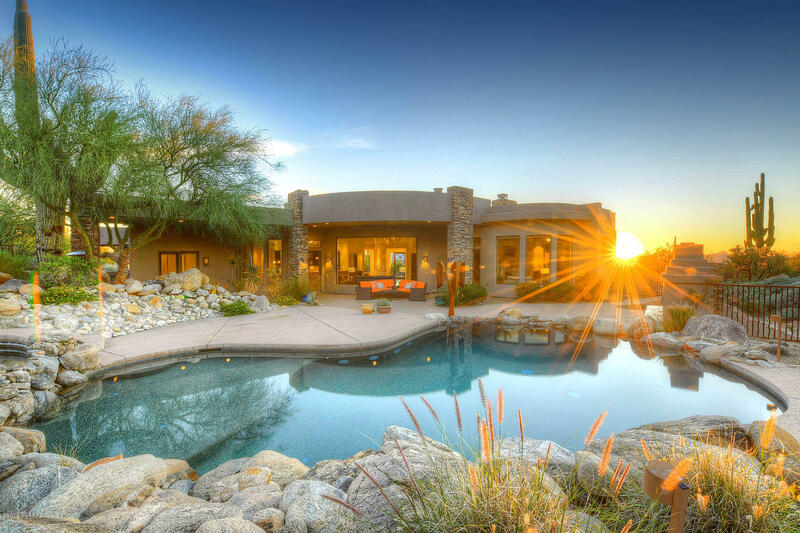 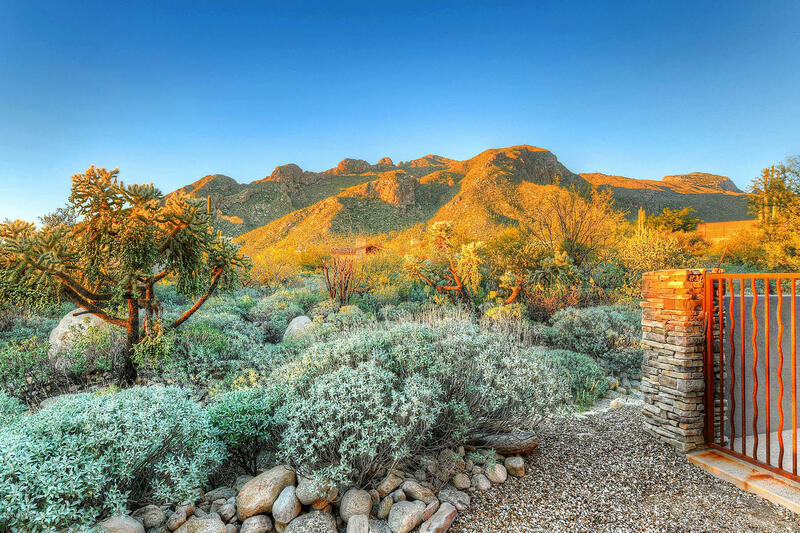 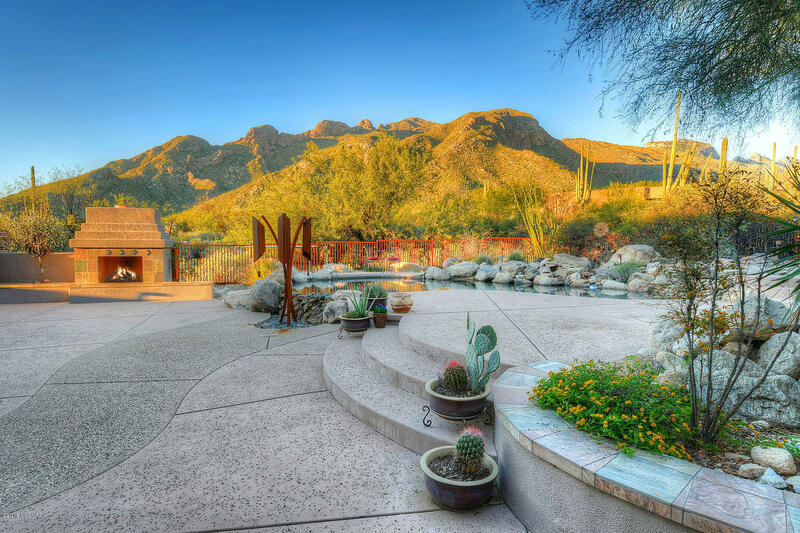 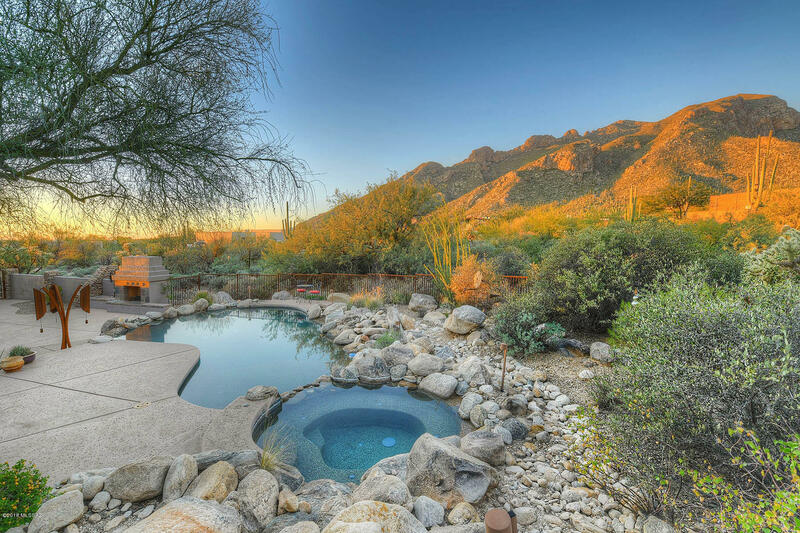 Quiet resort style backyard backs up to mountains with pool, spa, fireplace, and outdoor kitchen perfect for enjoying Tucson evenings. 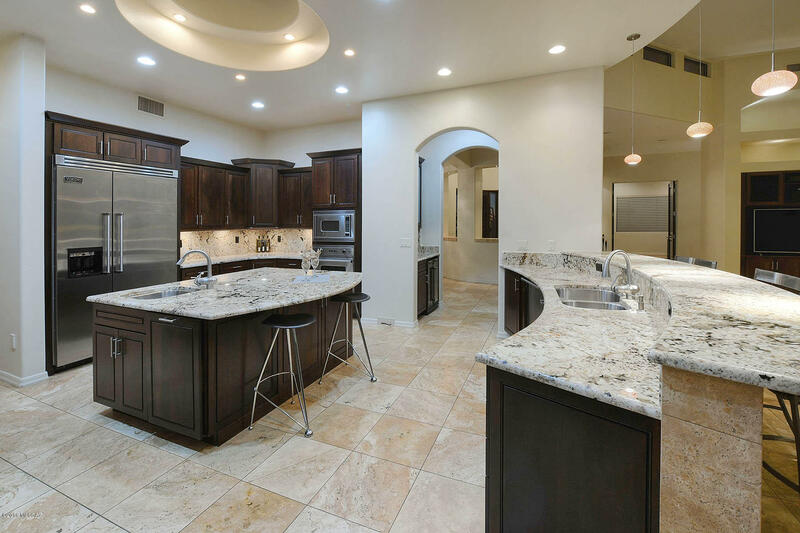 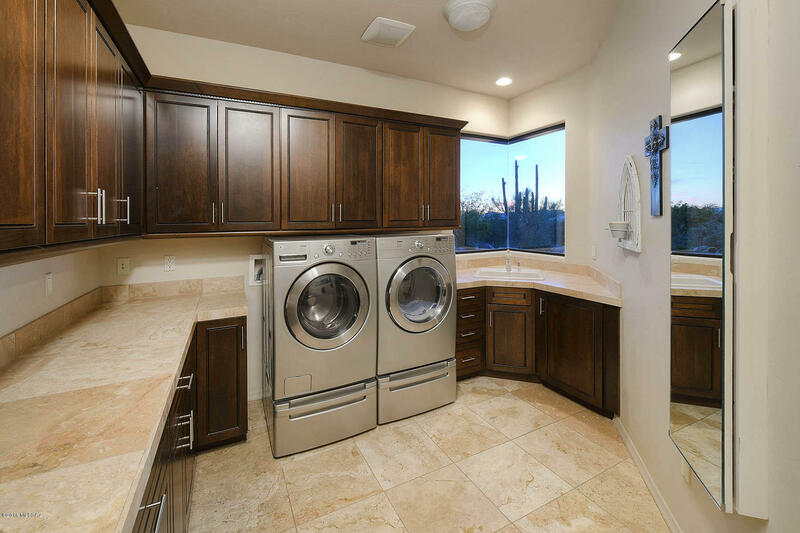 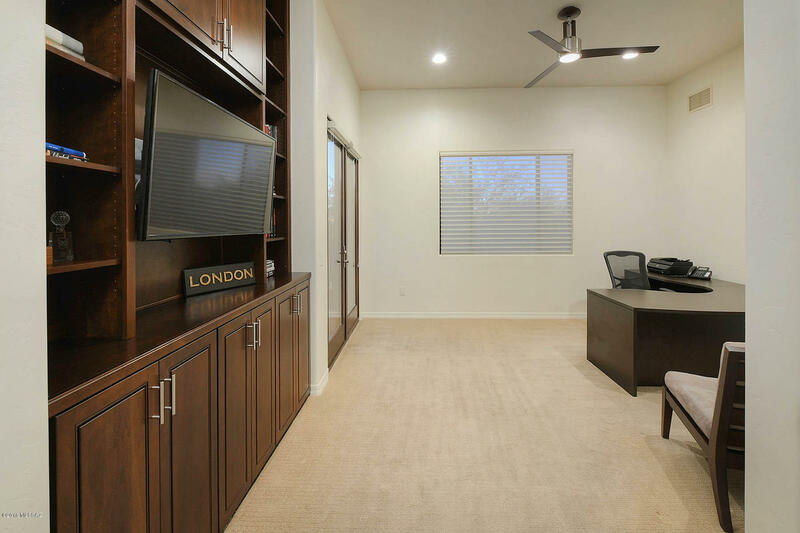 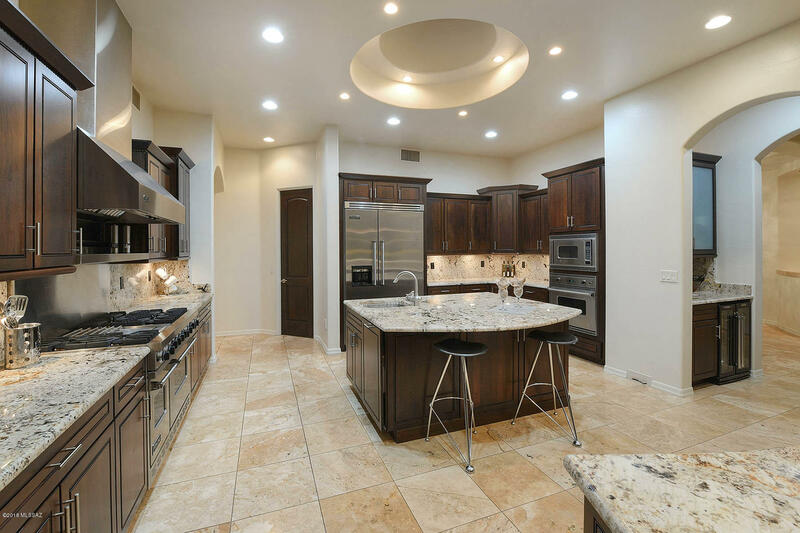 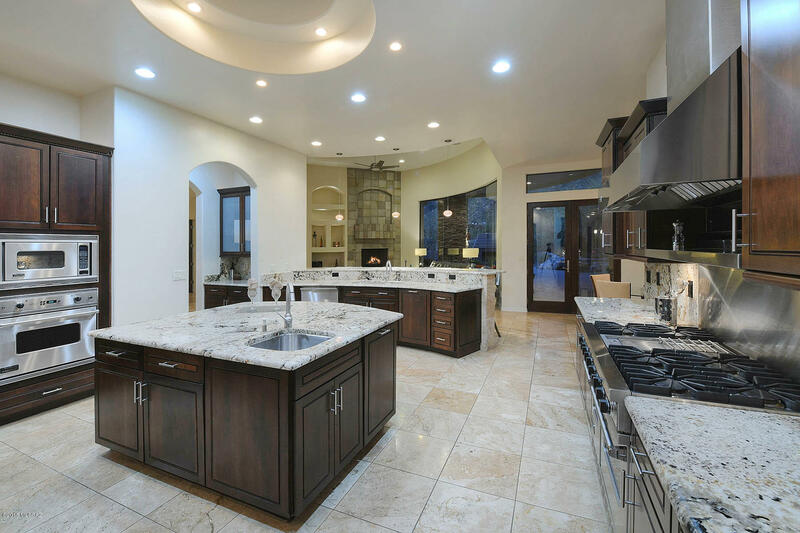 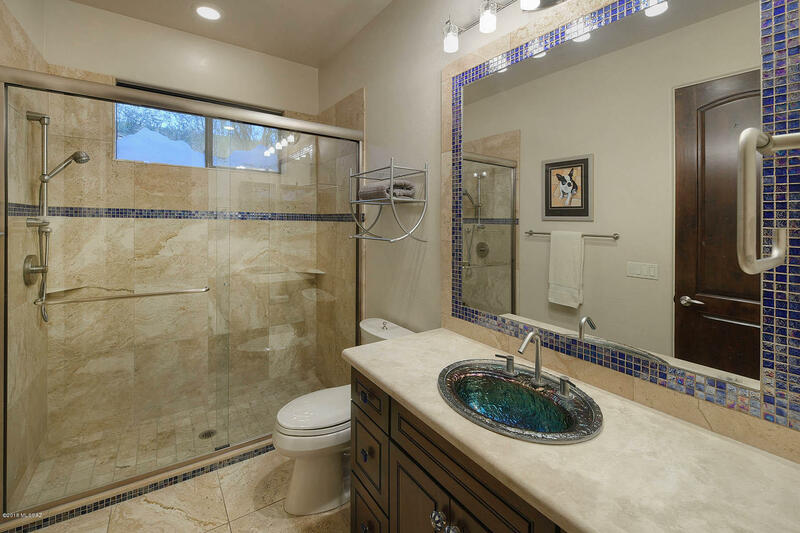 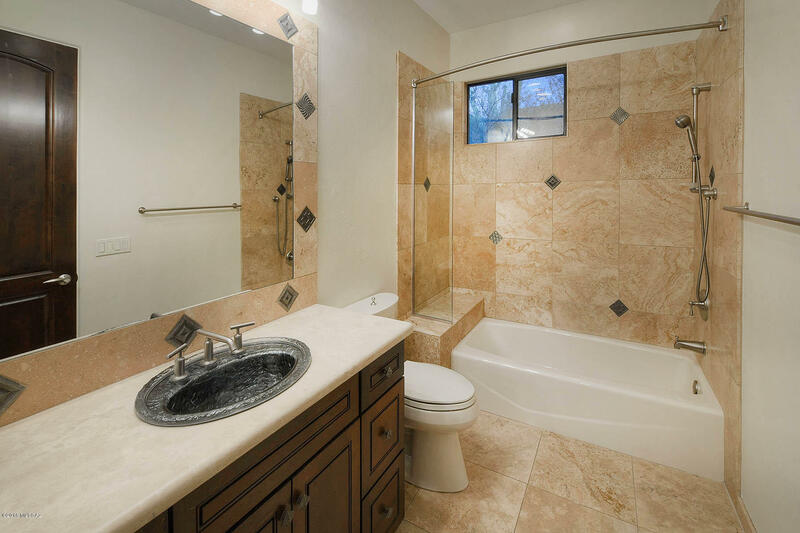 Top quality finishes throughout the house with fresh updates. Ideally situated close to fine dining, shopping and La Paloma CC.